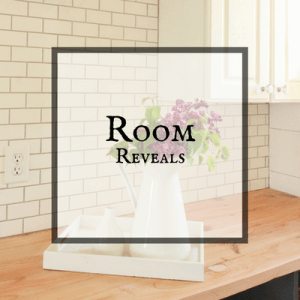 How do you install a barn door on a budget? Do you think that this type of home decor is out of your range, budget wise? 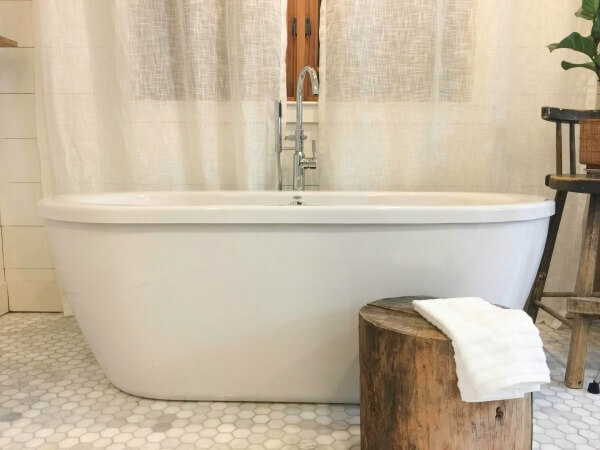 Well, I am here to tell you that this popular style can easily be part of your home for much less that you could imagine! 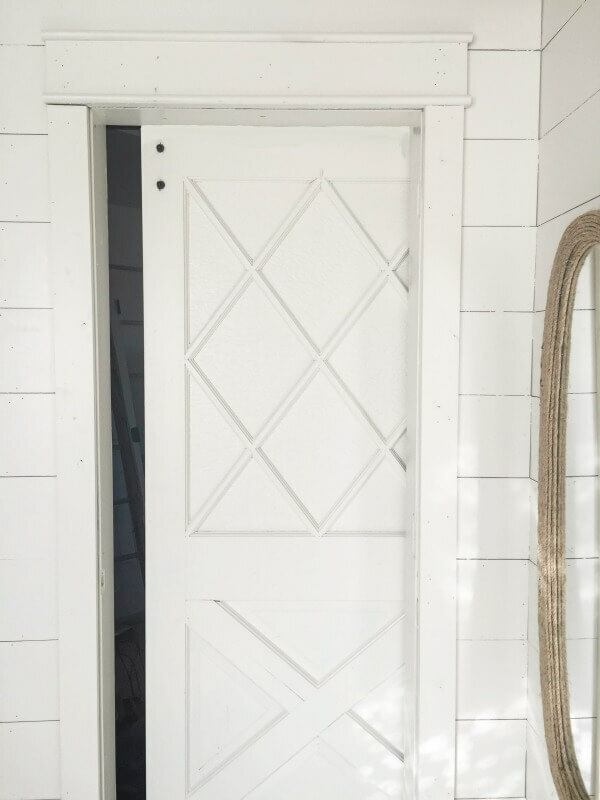 You do not need to pay thousands or even hundreds to have a beautiful barn door, and even less for the hardware! 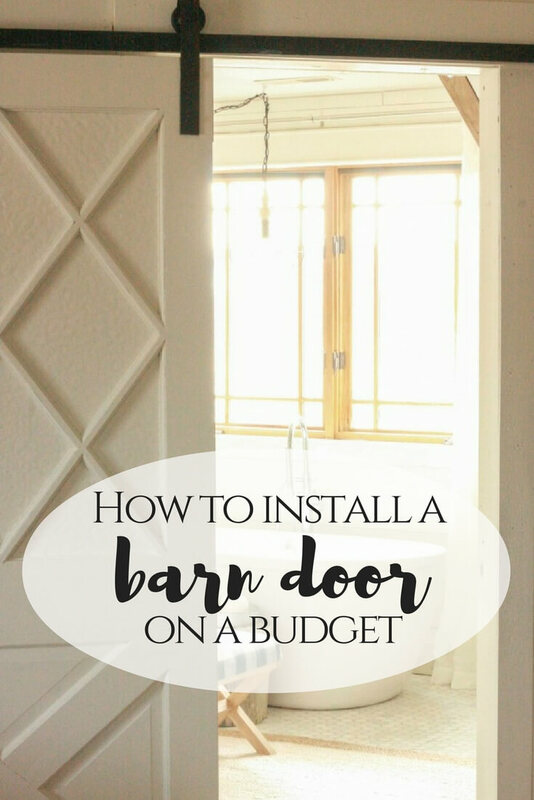 I am going to break this down to show you different resources that can and will help guide you to installing a barn door on a budget. There are barn door hardware companies all over the internet. And there is a definite difference in quality and price. I have found a handful of awesome barn door hardware that range anywhere from 99 dollars to as low as 40 dollars!! My fist choice is Amazon. You can find all the reviews you need and the free shipping is a bonus. So, check those out to see if you can find some in your budget. 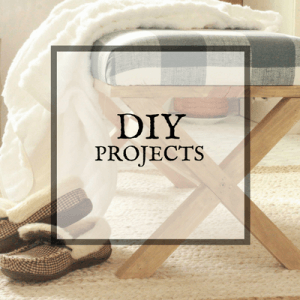 I am all about DIY projects, but I felt like creating a DIY barn door hardware seemed too overwhelming for me, especially when you can find really good quality hardware for less. If you are feeling overwhelmed at picking or designing a barn door, check out this kit that Lowes offers. You can purchase the hardware and door for one reasonably low price. 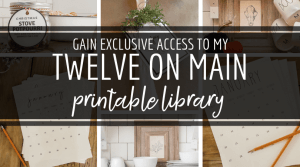 There are also other ways you can create a really awesome door for less. 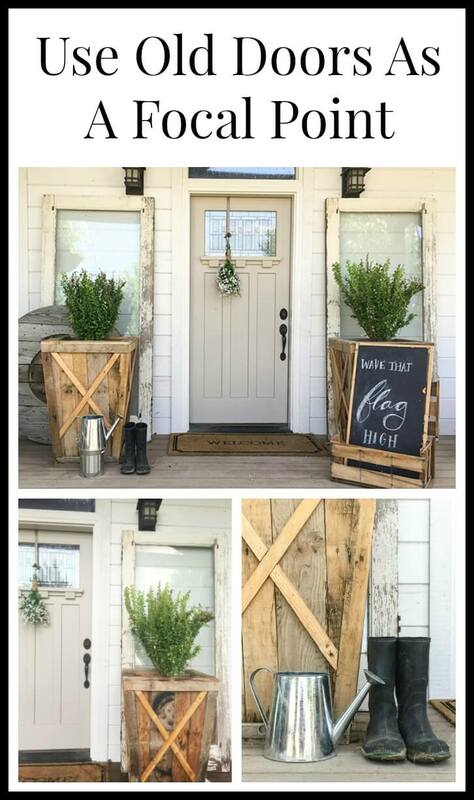 The last 2 times I installed barn doors, I went outside the box and found old doors, ones that were practically discarded to create the look I wanted. 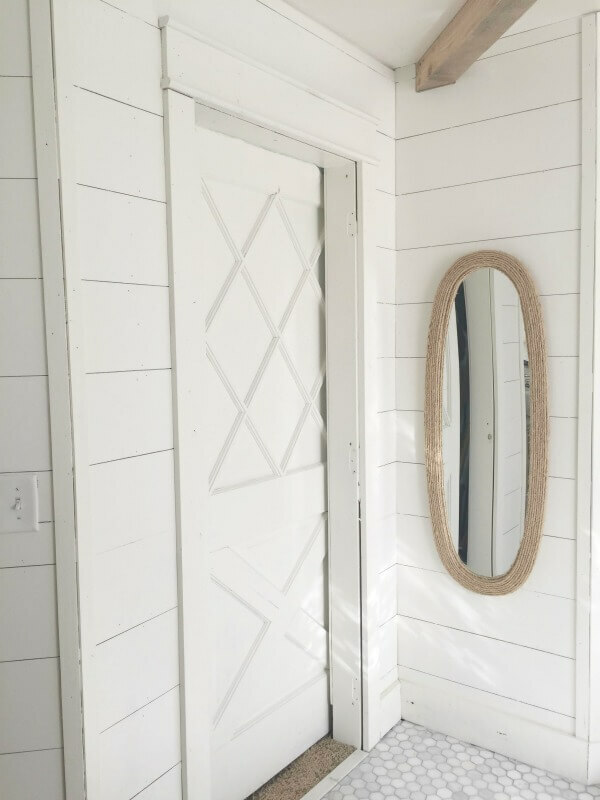 The bleached barn doors in my breezeway were 75 dollars each, and they were old antique doors. They were really pretty to start, but I wanted something a little lighter. I ended up sanding and bleaching them. You can see that tutorial here. 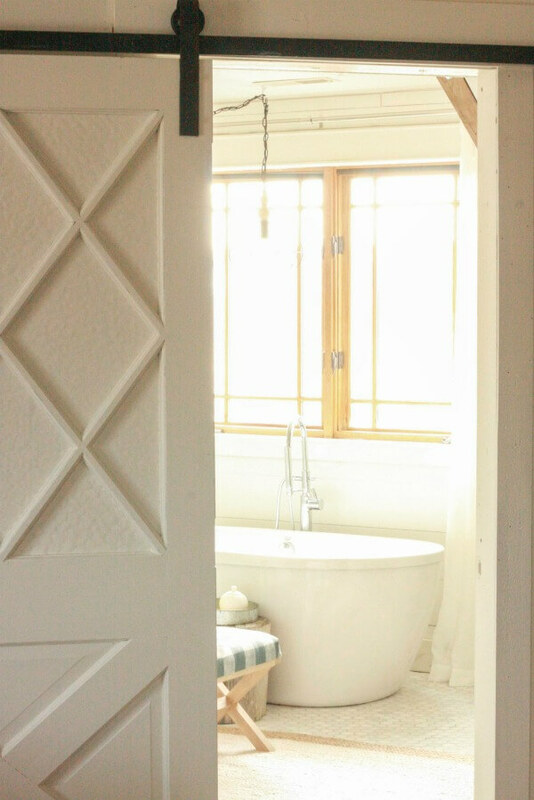 The barn door we installed in our master bathroom was one of the ugliest doors I had ever seen. The actual bones of the door were pretty. I loved the X designs on it. However the orangey lacquer and yellow glass left little to the imagination as to what decade it was from. 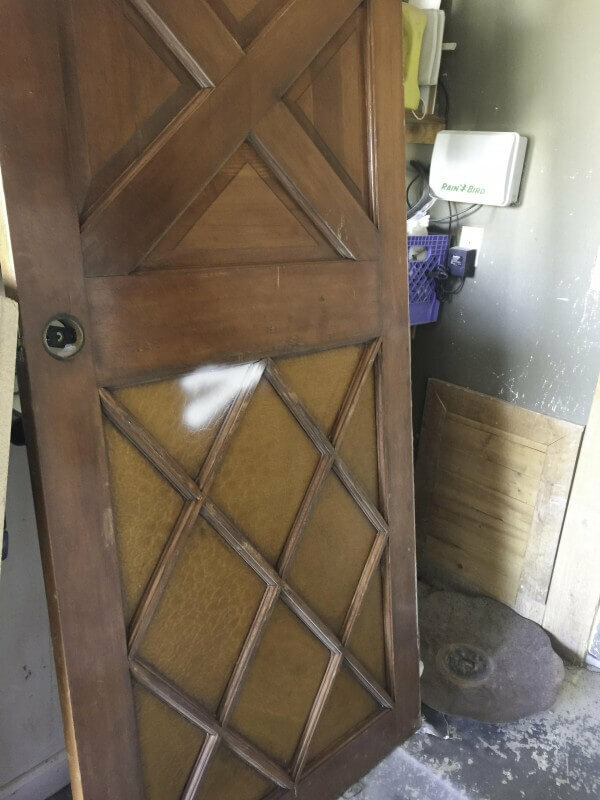 My friend had called and asked me if I wanted this door, and sight unseen I took it, for free! When I saw it I was a little taken back, and really wasn’t sure what I would use it for. It sat in my garage for about a year. 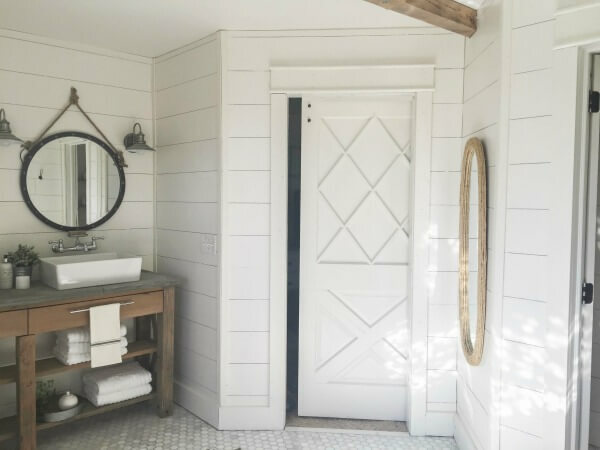 While we were remodeling our bathroom, I kept brainstorming what kind of door I wanted and I could not come up with a good idea, until one day, I was working in the garage and I saw the door. And then BINGO. I painted it. I painted it all. Door and glass. The glass was awful, but with a fresh coat of paint, it looked so nice. It became the perfect door for my bathroom. 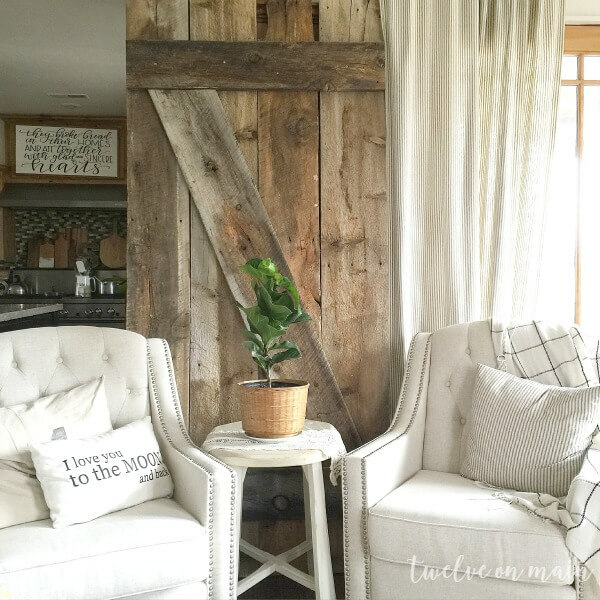 If you want a more traditional barn door style, use my barn door tutorial to create one of your own. The door I made in the tutorial was larger than one you would make for your door, but the concept is the same, and you can easily make this with few tools. Only a screw gun and a saw. 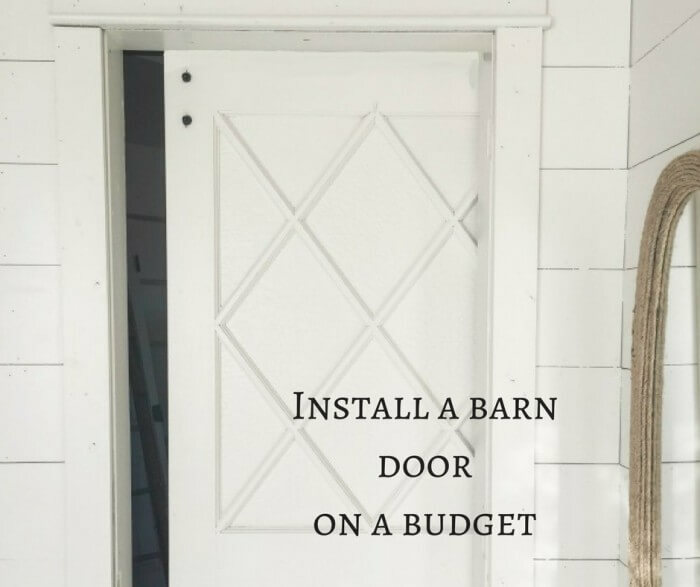 Does it sounds a little more attractive to install a barn door when it can be done on a tight budget? I think it does. 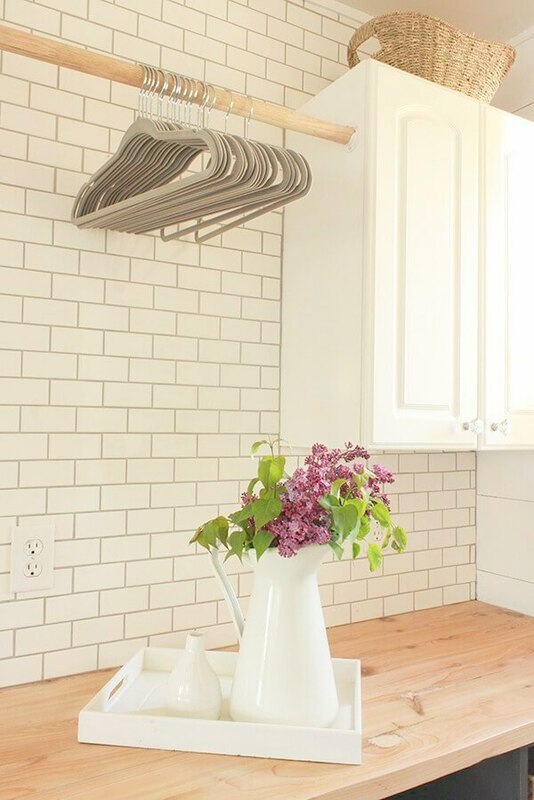 Install a barn door on a budget, who would have thought. 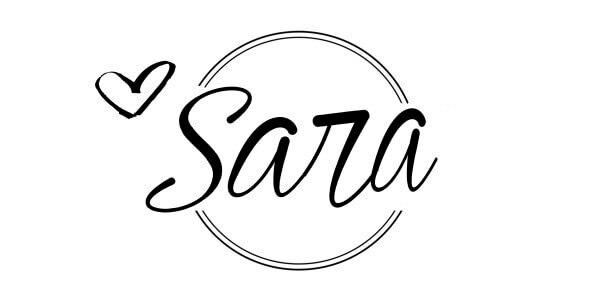 I hope this post is helpful for you. 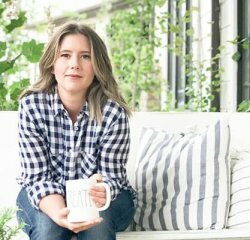 Think outside the box when it comes to these types of projects. You never know when you will come up with the perfect solution. I saw the kit at Lowe’s and got really excited!! Your doors are gorgeous friend. Pinned & FB’d! Love these doors! Thanks for the tips and sharing on Funtastic Friday! Just wanted you to know that I pinned this and I featured it on my Create Link Inspire party at rachelteodoro.com. Thanks for linking up. Can’t wait to see more! Love how the door turned out! I’d never turn down a free door either. Glad you finally found a use for it! 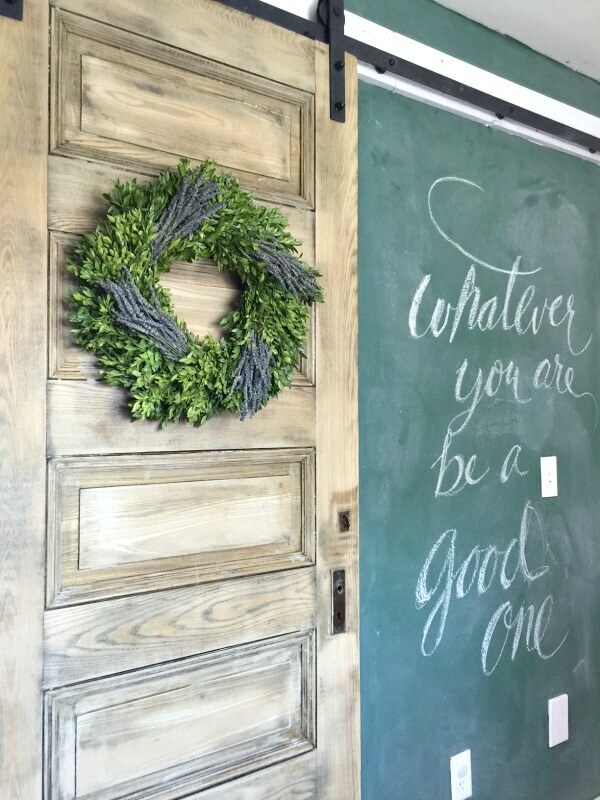 Wow I love the door and your green chalkboard wall! Great! I’m glad the info might be helpful. It’s really important to find someone who really knows what they are talking about and can break it down for you so you can understand too. Nice job – keep it up! Oh my! That was a sad door when you found it but it looks fantastic as a barn door. I bought two old doors that are painted probably more than once that I think would be beautiful stripped like you did and made into sliders in front of my washer and dryer. The thing is it can only slide one way. Should I connect the two doors or keep separate? I would probably need the longer track but two slide kits right? I’m just trying to figure out this out because I hate hate those bifolds! Yes that sounds about right! You wold definitely need the longer kit. It think its up to you whether you want to connect the doors. It would be easier to use that way! Hi! I love your idea of repurposing and painting an old door. I never wold have thought of that. Great idea.